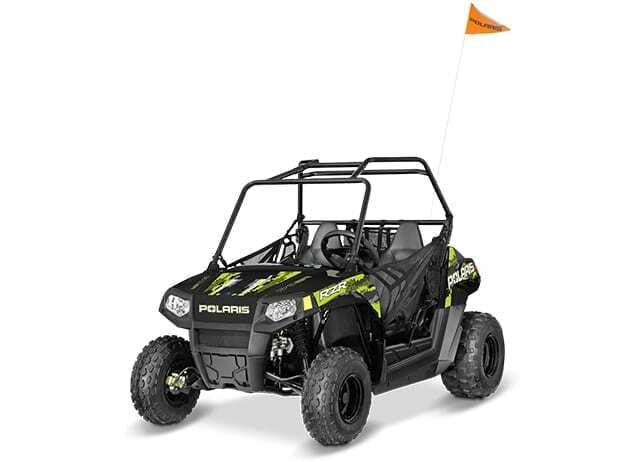 Give your young drivers control of their own off-road adventure. 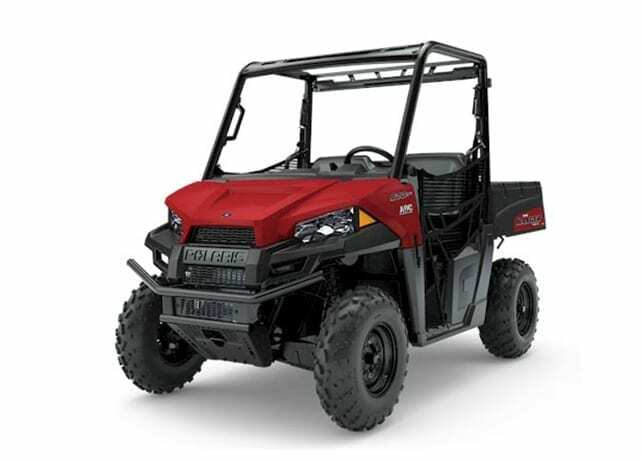 Introduce them to legendary Polaris performance. 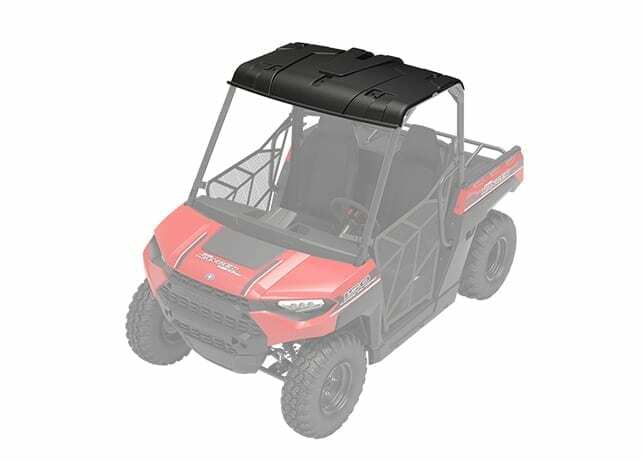 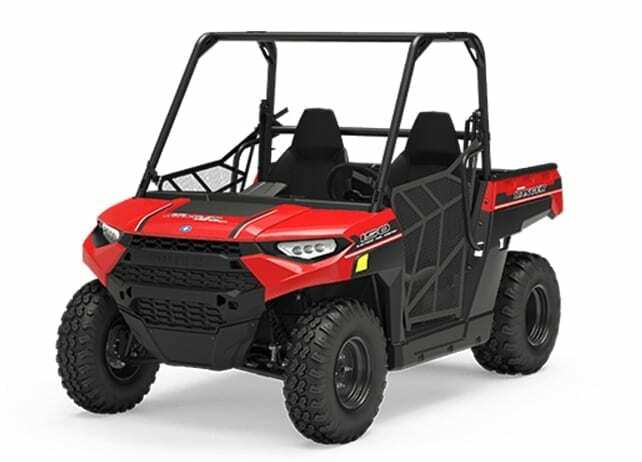 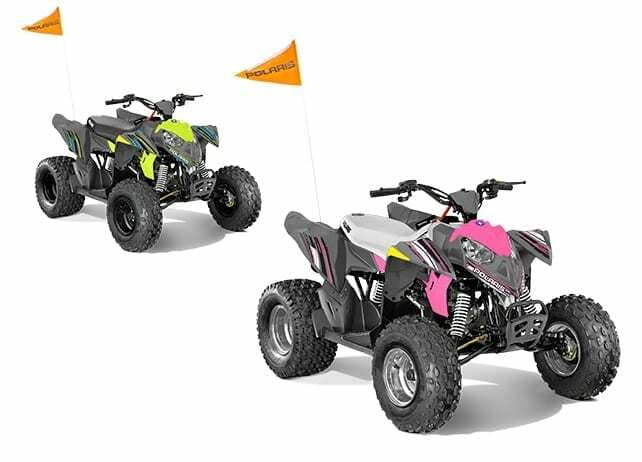 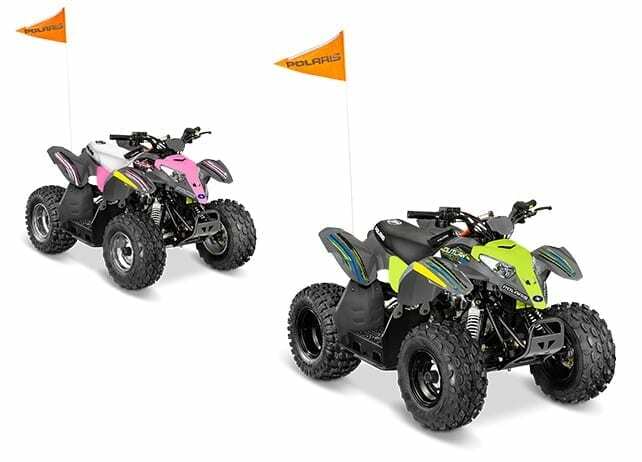 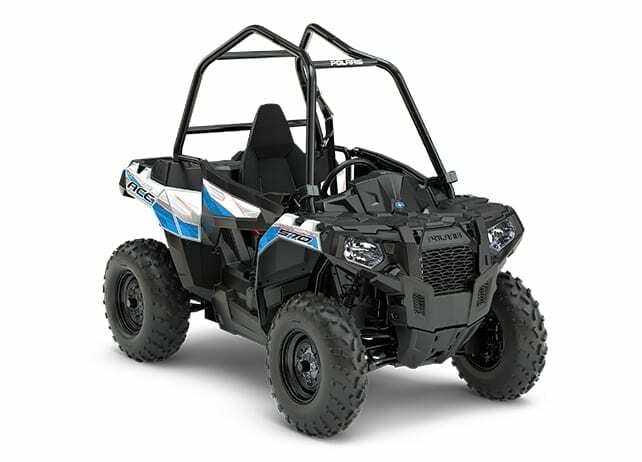 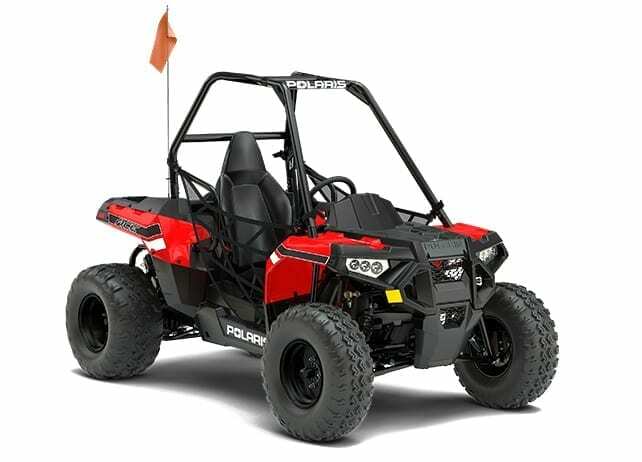 Choose from a line-up of off-road vehicle options for all age groups.